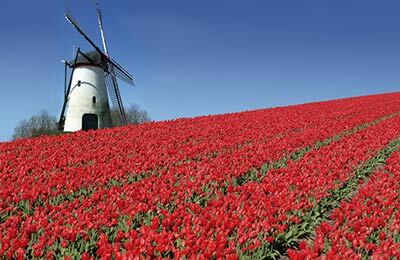 Book a England to Netherlands ferry today with AFerry. Just use the form above and choose the route that you want. If nothing appears automatically, start typing England. You can also type the country or even the name of the ferry company you are interested in. When you have the route that you want, choose single or return and all the other options you want. 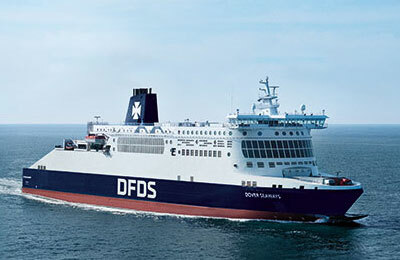 If there is more than one ferry company operating on the England Netherlands route we will show you all the ferry companies, to make sure you get our best price. 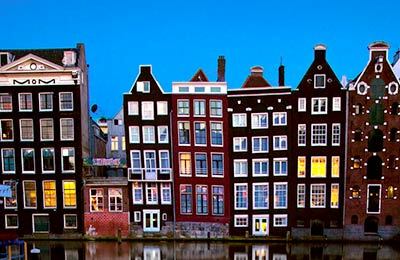 We'll also show you any routes similar to England to Netherlands so you have the complete picture when making your booking. And of course you'll also see a range of times just in case it's a bit cheaper earlier or later than your preferred booking time. Once you've chosen your perfect sailing and have made your booking we'll email you your booking confirmation for your England to Netherlands ferry. The majority of tickets have instant confirmation. Below you can see the ferry company or companies that sail on the England to Netherlands route and the journey times. You might also see some recent prices our customers have found. The best way to find a cheap England to Netherlands ferry though is to use the form above today to see all of our possible choices. 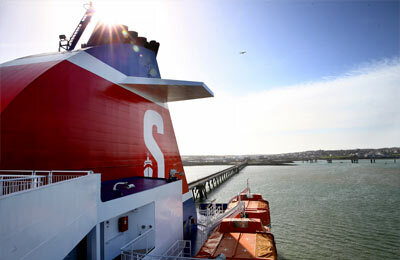 With AFerry we always give you our best prices for ferries from England to Netherlands. No matter which page you book from we always include all our special offers. And there is no need to look for a discount code. If we have an offer available, your ferry price will include the reduction or offer. There's no need to look at other websites. If you're not sure if the England to Netherlands route is right for you or you can't decide between ferry companies, if there is more than one, you might also find it useful to read any reviews we have available. 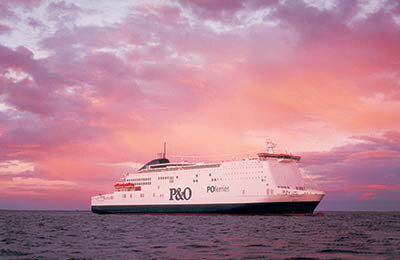 We ask all our customers to send us reviews for England to Netherlands ferries. Remember though, that the earlier you book, the cheaper prices normally are. So don't spend too long deciding! 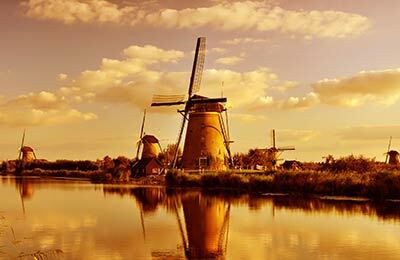 England to Netherlands is a popular route, so we advise you to book as soon as possible.